Since my husband and I don’t live near our families, we take vacations to go see them. And while it does mean that we get to spend time with family on vacations, it also means that my family can help with our kids so my husband and I can have some rare alone time. 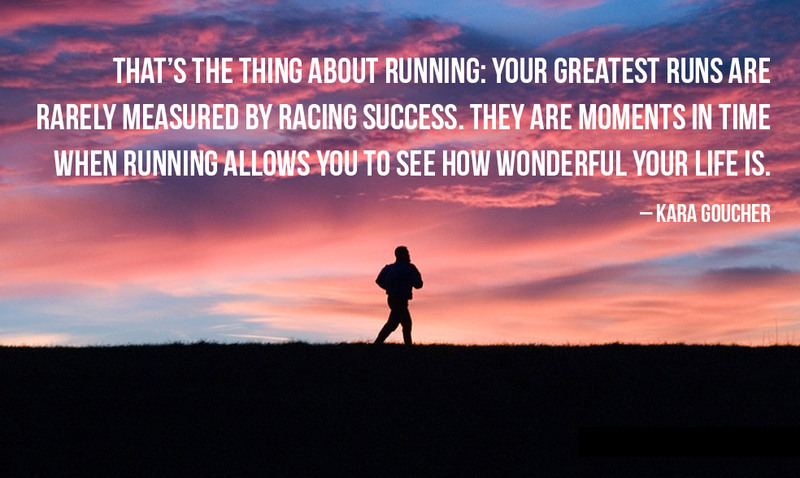 And for us, the best way to spend alone time is to spend it running. Our last day at the beach, we rolled out of bed and headed to the beach for one last spin through the sand. It was a beautiful day with light wind. The sun shone brightly, and the beach was just starting to show signs of fellow tourists. We left behind the headphones, so our soundtrack consisted of crashing waves, squeaking seagulls and our own mindless chatter. We stopped to admire sandcastles, looked for silver dollars on the shoreline and even spotted dolphins dancing in the distance. I was a pretty perfect little run. I guess the reason I felt “weird” (re: GUILTY) about identifying this as my favorite part of vacation was because I had just returned from a really nice family trip. So I felt like a bad mother by pinpointing the time away as my favorite part. G.O. H.A.R.D. 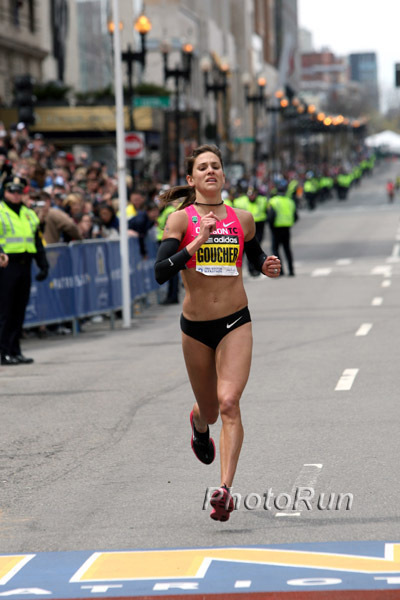 is the clever acronym for Globally Organized Hug a Runner Day, which fell on Nov. 20 this year. The passionate runners at Run the Edge — which include Kara Goucher, her husband, Adam, and their long-time friend, Tim Catalano — built this concept from the idea that runners love each other almost as much as they love running. Running is one of the most supportive sports out there, and the mantra of this event is for runners and walkers to celebrate their fitness by embracing their challenge, embracing their journey and embracing each other. Running with heart. This is something I can get behind. The event actually runs (pun intended) until Nov. 30, and participation is what you make it. It includes a virtual race, which has a real bib and medal! 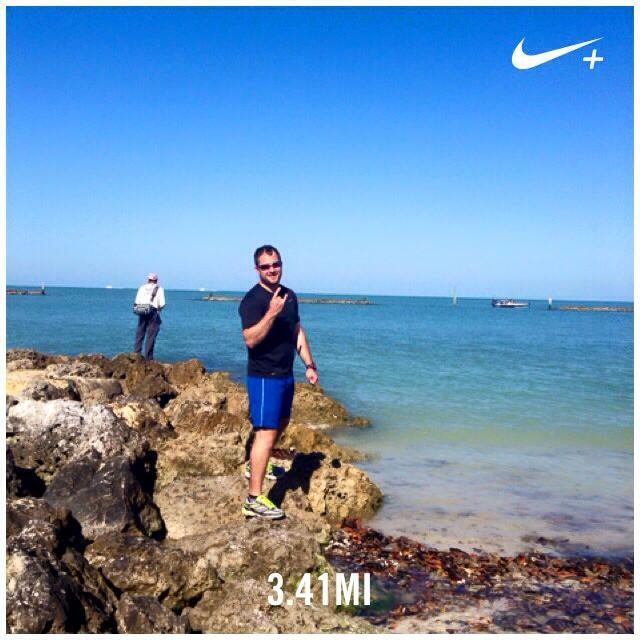 You pick the run you want to dedicate, then simply post a pic and spread the word. All proceeds from the virtual race fee go directly to Girls on the Run, a non-profit organization dedicated to the social and emotional well-being of young girls through the positive effects of running. Total win/win, people. 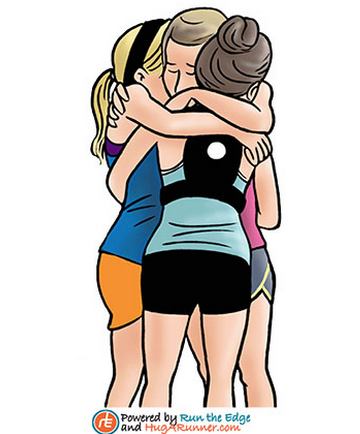 Send virtual hugs to your runner friends — and don’t forget your supporters! I’m excited to be a part of this celebration of running and camaraderie. One of the best parts of running is the sense of community it provides. We instantly connect with a total stranger if we see them struggling in a race. We hug each other when we record PR’s and hug a little harder when we don’t. And let’s not forget the hugs for the loved ones who drop us off at the start, rush like mad to see us on the course, and then meet us at the finish.